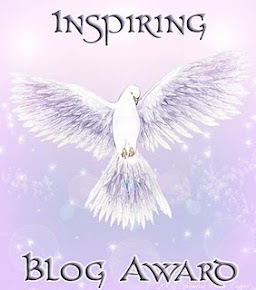 This award comes from two amazing bloggers: Isha Kalra and Madhvi Mahajan. Isha, the sweet character who loves to write about LOVE, a good friend of mine and always ready for surprizes. Madhvi Mahajan, a good friend of mine, growing from an amazing person to a wonderful and versatile poet, who speaks out her heart in her posts. Thank you all for nominating me for this award. I try to be versatile when I post, and your award nominations confirm that I’m successful in being versatile, and in touching every topic that connects one and all. Congrats dear…. 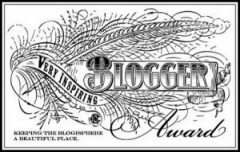 a blogger like you really deserves it. And awwww!! at the that sweet statement. You made my day. and yes, for now you are the one surprising me hahaaa..